Here you can find references to my Youtube videos about the top video games on X BOX. Enjoy ! 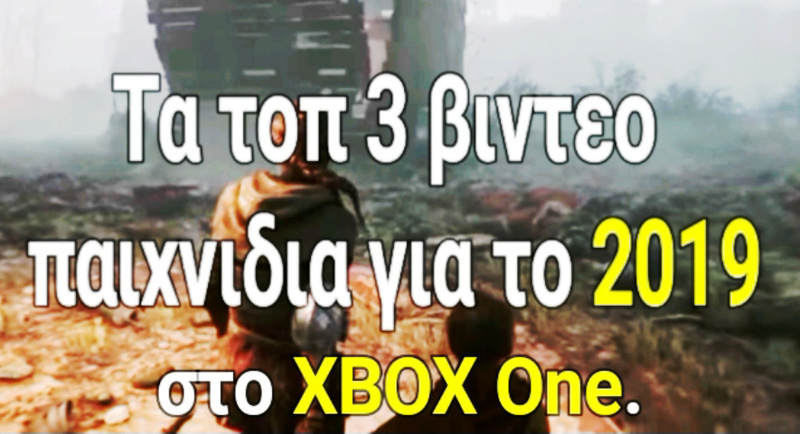 In this video you will see top 3 games for 2019 on XBOX One and not only ! Make a great like, and watch the video until the end, because each game is better than the other! Enjoy the video!